The first check in from space? It just happened via Foursquare and NASA. There is no doubt in anyone’s mind about the growing popularity of location-based services. But today we’ve seen something that is not only a world-first but also just really cool. From the International Space Station, Commander Doug Wheelock has just made the first check in from space. 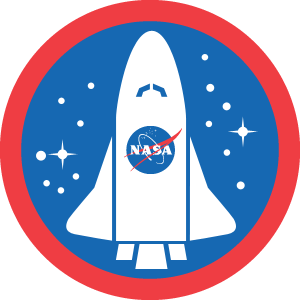 Using Foursquare’s mobile web interface, Wheelock kicked off a program for NASA in conjunction with Foursquare that aims to help raise awareness of the many locations where we pass space technology every day, even when we don’t know it. What more fitting place to kick off the program than from the ISS itself? Video of the check-in, as well as information about Wheelock’s Twitter and Foursquare accounts will be posted on a special page at the NASA site. Makes sure to check them out. Whatever your stance on location-based services, this is incredibly cool. Update: Our friends at Trada have a great interview with NASA up on their site. Well worth a read.